Oct. 2, 2018, 9:52 a.m.
By Christine Schmidt @newsbyschmidt Oct. 2, 2018, 9:52 a.m.
After a decade of concentrated growth, the nonprofit news sector now pulls in almost $350 million in total annual revenue, dominated in particular by the organizations started almost a decade ago, according to a new report by the Institute for Nonprofit News (nine years old itself). The organization boasts 180 members, and 88 out of the 149 invited participated in this survey. INN says there are about 200 nonprofit newsrooms in the U.S. in total. 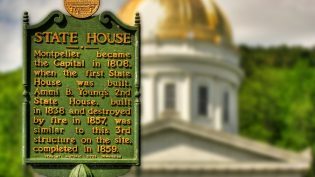 INN executive director and CEO Sue Cross also noted in the report’s foreword that half of the recipients of this year’s Online Journalism Awards, administered by the Online News Association, were from nonprofit newsrooms. 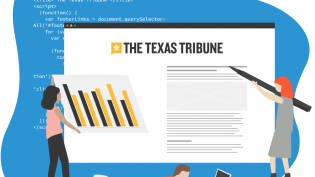 Now, nonprofit newsrooms are making their own strategic plans and helping to create the actual playbook for building your own nonprofit news outlet (here’s another blueprint for one if you want it). Nonprofit news outlets still draw the overwhelming majority — 90 percent — of their revenue from philanthropic support, from both foundations and individuals. But many are building out more revenue streams with memberships, events, and more. More than half of the 88 responding organizations generated $500,000 or more in revenue in fiscal year 2017; a third generated at least $1 million. In the 2015 survey, just under a third of INN’s members were above $500,000. But again, this is highly dependent on foundations. News outlets that are at least a decade old invest more than startups in building revenue. 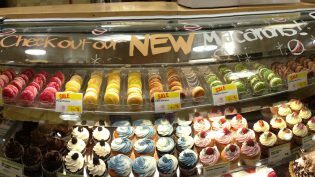 The 20 outlets that launched before 2007 spend about 15 percent of their expenses on revenue generation. That’s about double the percentage news organizations devote to revenue during their first two years of operation. For young sites, executive directors frequently take on much of the development work until they can afford a dedicated development or revenue director. Excluding public media, revenue from membership makes up between one percent to less than a third of nonprofits’ revenue, though the News Revenue Hub recommends setting a goal of 25 percent of total revenue from memberships. Other sources for revenue include event sponsorship (both via selling tickets and selling sponsorships), syndication, and display advertising. 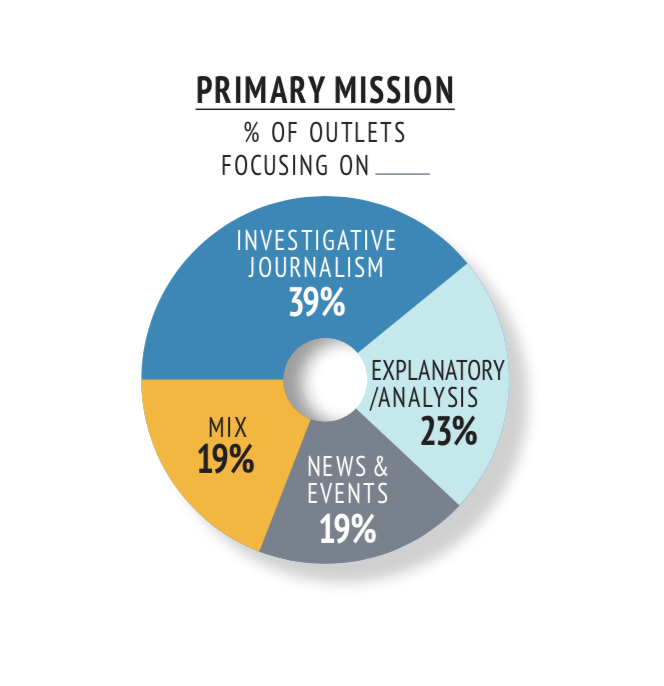 Nonprofit newsrooms tend to be investigative and analysis-focused, rather than concentrated on breaking news. (More than half of the survey respondents publish at least daily; 80 percent publish at least weekly.) 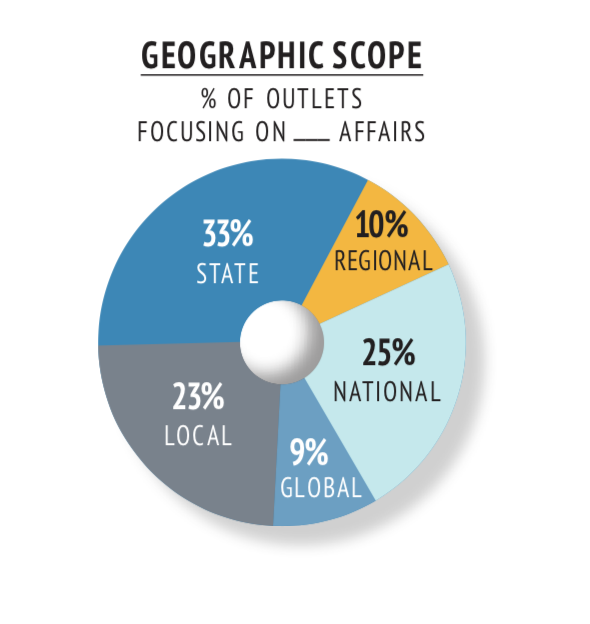 They’re also decently focused on local, state, and regional matters, with those spokes comprising two-thirds of the nonprofit news wheel, though single-subject topical news organizations are “one of the fastest-growing categories in nonprofit media,” according to INN. Research from the Shorenstein Center and Northeastern University found that leading nonprofits — often those who have established themselves over the past decade like The Texas Tribune and ProPublica, both INN members — are able to attract a lot of foundation dollars in a competitive funding environment. 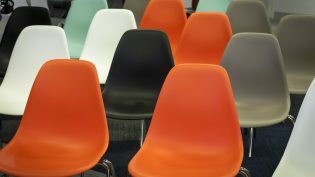 Interviewees for that research described the situation as “pack philanthropy,” saying funders can be risk-averse about funding early-stage ideas. Newsrooms focused on current news and events have grown at a slower rate than investigative/explanatory/single-topic organizations, with only three established before 2008 and fewer than two per year on average since then. CALmatters launched in 2015 with funding from large donors, some of whom sit on the organization’s board of directors. In 2016, the organization expanded its charitable base to include foundations, according to Publisher and COO Marcia Parker, growing that source to nearly $400,000, or 16 percent of its total revenue of $2.5 million in 2017. 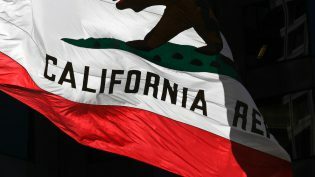 While large donations accounted for 80 percent of CALmatters’ revenue in 2017, the organization has grown revenue from a public membership program that launched in 2017 and has 600 members. Sponsorships and a new membership program for corporations and institutions raised more than $58,000 in 2018. The Rivard Report, which launched in San Antonio, Texas, in 2012, is even further along the revenue diversity track. Longtime editor Robert Rivard started the operation as a blog, which sold advertising. When it converted from a for-profit to a nonprofit more than three years later it attracted large donor support, according to COO Jenna Price Mallette. It quickly added foundation underwriting for beat coverage, a membership program, and events primarily with sponsorship revenue…By 2017, the organization reported that 38 percent of total revenue of $1.74 million came from foundations, 17 percent from advertising, 16 percent from memberships, 13 percent from event sponsorships and 11 percent from large donors. EdSource, an education news organization in California, relies on foundation grants for more than 90 percent of its $2.3 million in annual revenue…EdSource in 2018 had 12 active grants — all of them from education funders, none from journalism funders per se, though two of the 12 do fund a few other journalism projects. EdSource, a 40-year-old organization that launched a journalism component in 2011, is discussing potential new streams including tapping into potential large donors in the state. INN’s membership covers 2,200 employed journalists, out of a total of 3,000 estimated staffers. The median number of total employees at one outlet based on the survey respondents is 8.3. 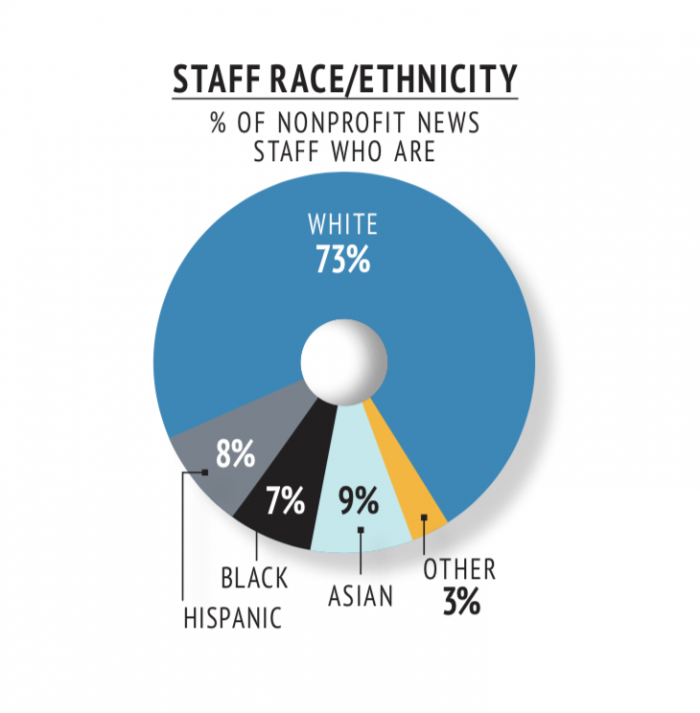 The nonprofit news sector employs more women than other corners of the media industry, but the numbers are not as impressive when it comes to racial diversity. Responding newsrooms were 55 percent female (compared to 48 percent in digital newsrooms and 39 percent in newspaper newsrooms in last year’s ASNE survey). But they’re still 73 percent white (compared to people of color making up 24 percent of staff in digital newsrooms and 16 percent in newspaper newsrooms in that ASNE survey). The typical nonprofit newsroom offers one subscription newsletter via email, although some publications offer several: seven publishers in the study offer at least 10 of these products. Among those that offer a newsletter, the median subscribership is 5,900, and several boast more than 100,000 subscribers. Newsletters generally serve as both publishing products and for many, to build email lists as the basis for individual donor and membership fundraising programs. INN closes the report with advising nonprofit newsrooms to focus on fertilizing individual giving, paying more attention to business development — “startups should not wait to add revenue-building positions, but invest in them early even if it involves tradeoffs in coverage, to swiftly build a stronger base for their journalism” — and building audiences of quality vs. quantity. 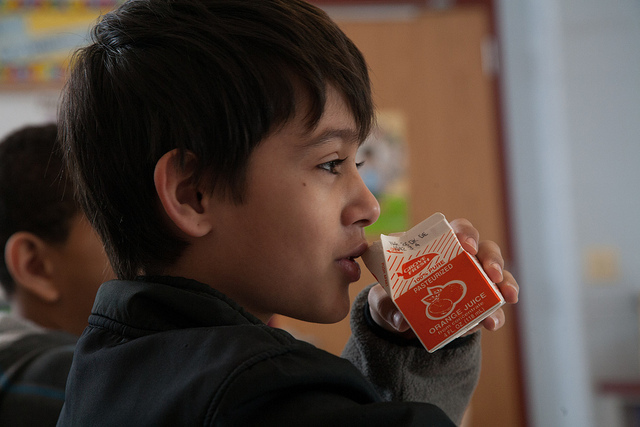 Image of a fifth grade student in Maryland drinking his vitamin C by the U.S. Department of Agriculture used under a Creative Commons license. POSTED Oct. 2, 2018, 9:52 a.m.
Schmidt, Christine. "This is the state of nonprofit news in 2018." Nieman Journalism Lab. Nieman Foundation for Journalism at Harvard, 2 Oct. 2018. Web. 24 Apr. 2019. Schmidt, Christine. "This is the state of nonprofit news in 2018." Nieman Journalism Lab. Last modified October 2, 2018. Accessed April 24, 2019. https://www.niemanlab.org/2018/10/this-is-the-state-of-nonprofit-news-in-2018/.